Now that the new computer is mostly set up, the desk is cleaned off, the file cabinet drawers (not all of them, but the ones that count) have had an overhaul, and my summer photography commitments are over… I’m gearing up for the school year. We’ve cleaned out the supplies and purchased a few new pens and markers, gone through last year’s paperwork, and tweaked our transcript for the very last time (assuming we don’t add another class next semester that I wasn’t planning for). 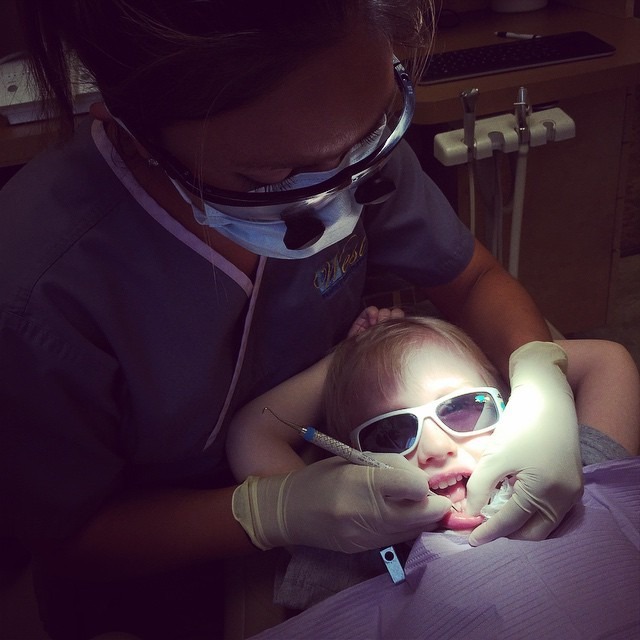 We’ve even been getting teeth cleaned, hair cut, and hopefully this week my 6 year old will get his sealants on his four permanent molars. All that is left is getting my oldest a new pair of glasses after his met an untimely demise. Whew! Senior year (times two teens) has come to the bee hive this year. I started this blog back in 2005 and never could have imagined what that would look or feel like back then. My then little Kaden and Morgan were not much older than their two younger siblings are now – 6 and 4. 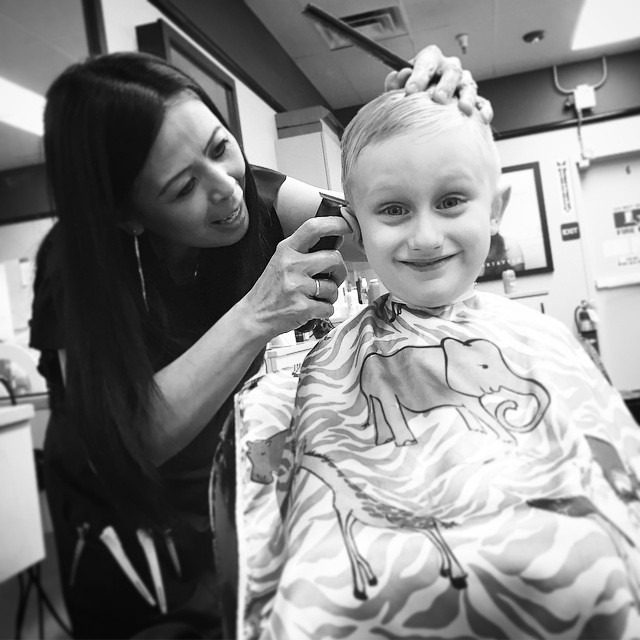 I am acutely aware of how fast time flies raising kids now, and I don’t want to miss a moment this year with any of the kids. I want to savor every second. 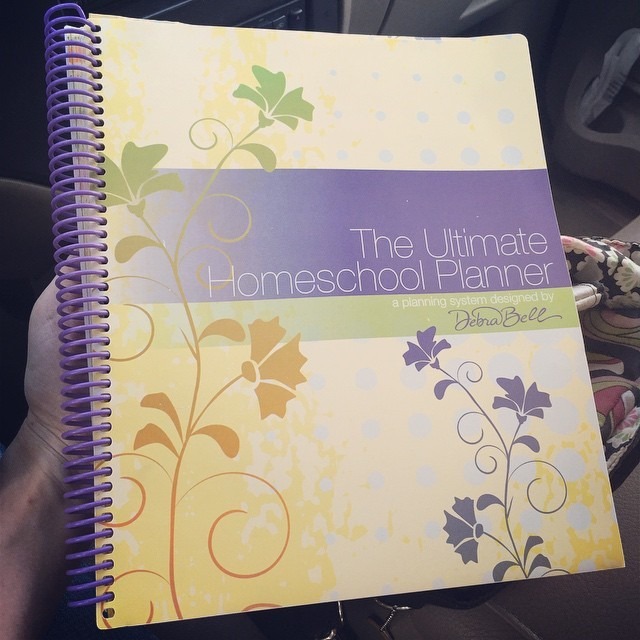 I decided to stick with what was working this year… namely, my Debra Bell Apologia “The Ultimate Homeschool Planner”, which I picked up at Mardel with a coupon. I sat down with the Biblioplan and have Early Modern history mapped out from now through January and will cover Modern from then until June. Graduation day is set for June 11! The light at the end of the tunnel is getting much brighter with each passing day. I’m not sure how I’ll feel with two kids graduated, but I can imagine that next year will be very different with only a second grader and kindergartener learning at home! I got together with a few ladies from my local area and talked about planning a week or two ago, and they asked me how to figure out what things to work on with each child. I explained to them, sadly, that there is no magic pill to answer the question – you have to go to the Lord in prayer and ask Him to reveal the character issues you need to help them work on. As for the academic stuff, that is pretty simple – just standardized tests and paying attention to where they are at in each subject will help you know where to pick up the following school year. I am in the process of praying for the kids and our school year now. It usually takes me about three weeks to a month to be completely set up and ready to start from the time I begin sitting down with planners. Maybe a week before that I usually start the decluttering and organizing of school areas and supplies. This year, I’m doing two years’ worth of data entry also – because for a while, I haven’t been doing my Homeschool Tracker in favor of just old-fashioned record-keeping on paper. It will take some time, but will be worth it, to get it all entered on to their new online system so I can print out a final transcript when school completes this year. Both of the teenagers are interested in continuing on with college at this point, so I will want to have a more formal transcript to give to the admissions counselors at their respective colleges. I’ve managed to watch one how-to video introducing the new online version of my software, and plan to spend a chunk of September getting data entry done when I’m not editing photos or planning or teaching. Speaking of editing photos… I’ll share images from my latest wedding soon. Can’t wait to have time to sit down and flesh out a post for sweet Tara. She was a lovely bride. 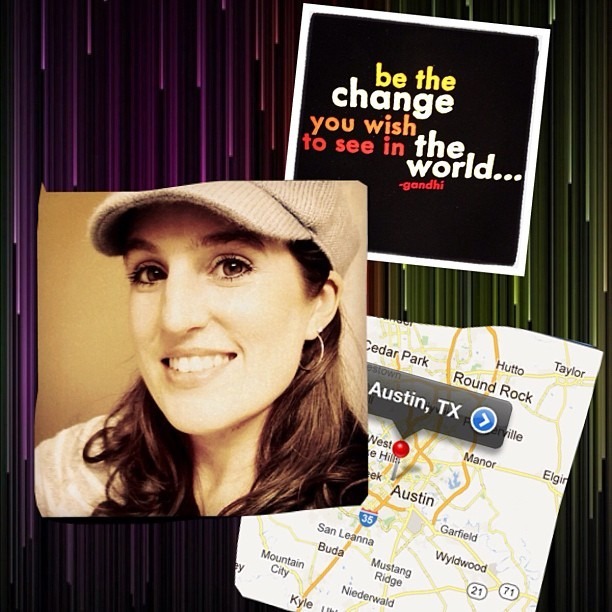 My next photography gig is in Dallas – the Blog Elevated Conference on September 17-19th. My kids are glad they will get Thursday and Friday off that week, and since it follows our first week of school (starting Sept. 7th), they have 8 school days instead of 5 to cover their first week’s worth of work. And the work-load is BIG this year. Want to know what we’ve got planned for senior year? It is also possible that my oldest might want to take a free dual credit elective the second semester, since he was admitted at the local community college, but I’m leaving that up to him. He is trying to get a pilot’s license by the end of the school year also. I assume he’ll be too busy for another college course. We’ve got our work cut out for us, for sure. This list doesn’t cover my first grader and preschooler. I am working on their planning later this week. Younger years are a lot less daunting than high school. And much heavier on field trips – which I adore. This year some of our high school field trips will cross over for my little guys, though, because my 6 year old is FASCINATED with outer-space and while taking his year-long Astronomy class, my eldest will be required to go to a few space-related places. I’m thinking NASA and a few observatories and space-science museums are on the schedule this year! Want to see my long-time online homeschool mom friend Kellieann’s awesome homeschool room? She has a new blog she started after taking time off. I watched her schoolroom video and it made me want to get even more organized for this coming year! Maybe I’ll have to do a video after school starts and things settle down of our learning areas (only, mine are not in ONE room like hers). What are you up to this school year? What grades are you covering? What questions do you have? I’d love to hear about it! Disclaimer: I’m a Homeschool Tracker affiliate, so if you order it through my link, I get a few bucks! I love your posts, Heather. 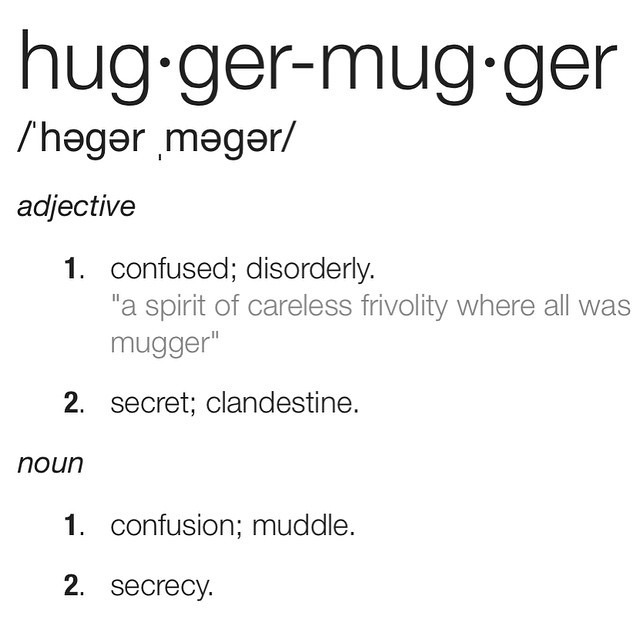 Love the new vocab word- “hugger-mugger.” I definitely want to tame that one too. Btw, I have been following your blog for a long time, but have never commented. Your posts have brought many smiles to my face and I want to congratulate you with your two seniors graduating this year! Blessings!